Custom made indicator panel board monitor your electrical devices status. Can be used for 12V or 24V devices. Monitoring the status of your sensor input or output actuators. 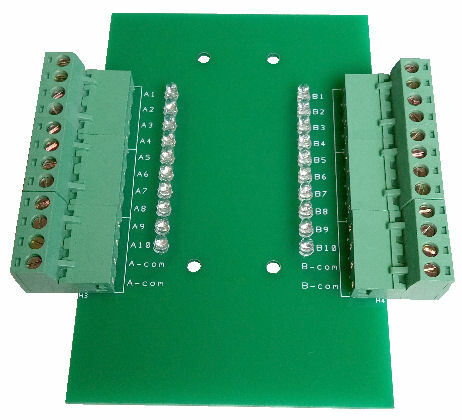 Board can be design for easy DIN rail mounting. 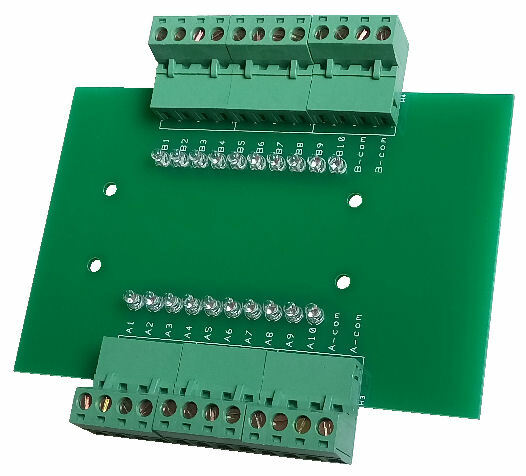 Customised PCB board for your electrical box wiring to improve your productivity and efficiency. or check up our custom electronic solution website for more information.